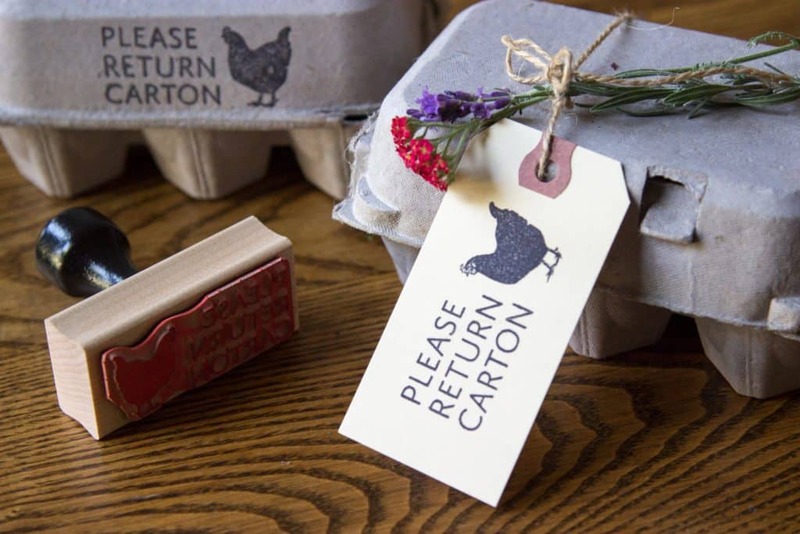 Our please return carton stamp is a cute way to remind your egg customers to return their cartons to you. Customizable with your favorite breed, these stamps measure 1in x 2.5in. You can see all of the available breeds in our flock stamps listing. so cute. super fast shipment. good communication. thanks! Super cute!!! Would buy from again!!! Thanks so much!!! Eggs-ellent stamp. Perfect for my needs. Fast shipping, great seller. Will be back. Thank you! This stamp is so cool! Hoping it encourages people to bring my cartons back! My preceptor was delighted with this gift and the shop was great with communication! super cute – thanks much! 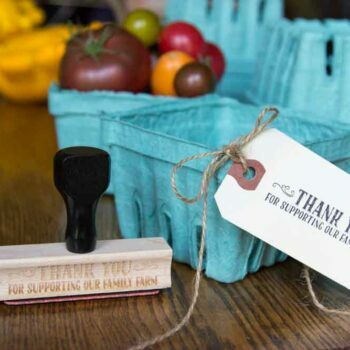 Looks great on my egg cartons – thank you!! Great quality stamp. Shipping was fast and customer service was fantastic. It came in an adorable bag and I appreciated the personal touches added to the packaging. Thanks!! Nice product, Will be purchasing again. 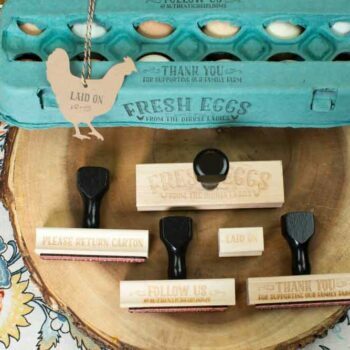 Girls loved using this stamp on their cartons for selling eggs at our local gym!